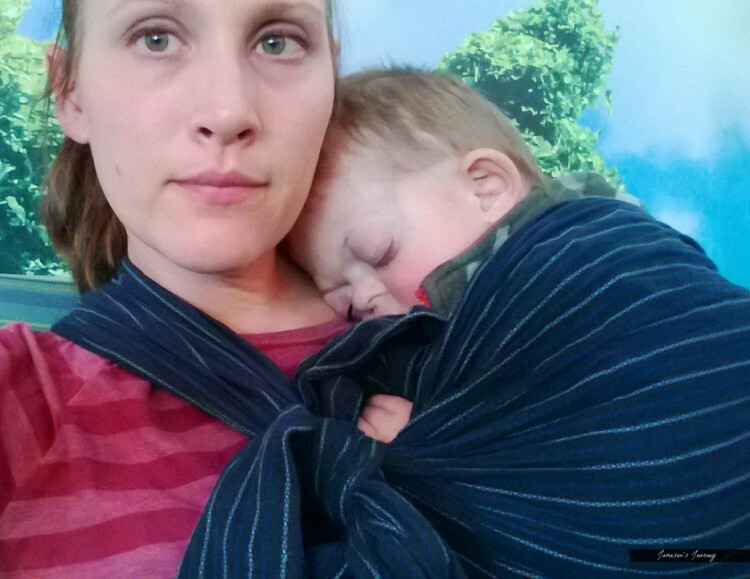 AliceAnn Meyer documents the ups and downs of special needs parenting on her blog, “Jameson’s Journey,” and she recently discovered internet bullies used a photo of her son and made a cruel meme mocking his appearance. Meyer filed reports on Facebook, Twitter and Instagram in an attempt to have the meme removed, and she wrote that she was appalled at how long it took Facebook to respond. The meme, which compared her son to a pug, had received thousands of likes when she first discovered it. 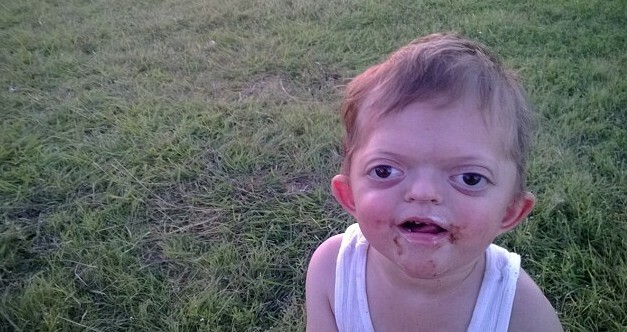 Jameson has Pfeiffer syndrome, a rare genetic disorder characterized by premature fusion of certain skull bones (craniosynostosis), according to the National Organization for Rare Disorders (NORD). About one in 100,000 babies are born with Pfeiffer syndrome, and in addition to different facial features, those with more severe forms may have malformations of the limbs as well. In her blog post Meyer thanked everyone who stood up for her son, adding that the best way to help is to report any instances of the meme on social media and send her a link to it so she can file a claim for copyright violation. To read Meyer’s complete post, click here. Be sure to visit Jameson’s Journey on the web and on Facebook for more updates.